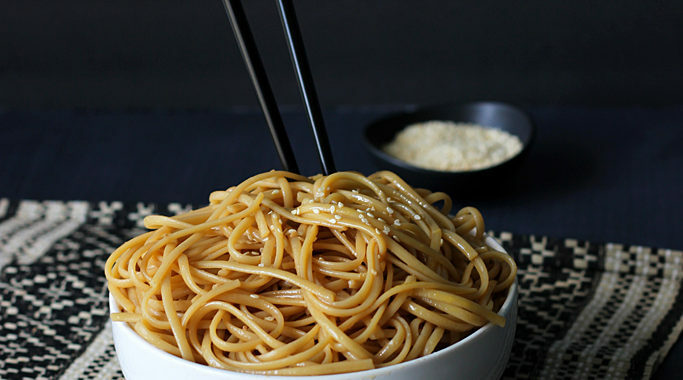 “Hibachi Noodles”, I LOVE this stuff. (What a title…) A new try with the slow cooker. Teriyaki-style honey and sesame turkey breast with mushrooms and spring onions for three persons. Since it turned out delicious, as I promised here’s the recipe. I found it somwhere on the internet and (strongly) adapted it to my needs. 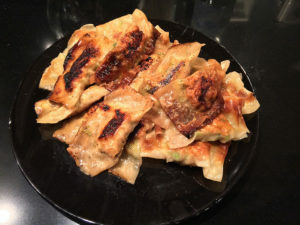 Homemade Gyoza Recipe. I love them.